Ready 2 Learn Driving School is one of the best driving school in Wiley Park offering cheap driving lessons with professional and experienced driving instructors. Good news: We have Female Driving Instructor for our female students and Male for Male students! Ready 2 Learn Driving School provides quality driving lessons in an automatic new model Toyota Corolla car. We cater for all learning stages and offer our services in Bankstown, Greenacre, Auburn, Lidcomb, Berala, Birrong, Yagoona, Regents park, Silver water, Granvile, Maryland, Sefton, Chester hill, Bass hill, Parramatta areas. We personalize each lesson according to your learning needs and style. We provide the best professional services on a very comparative price. 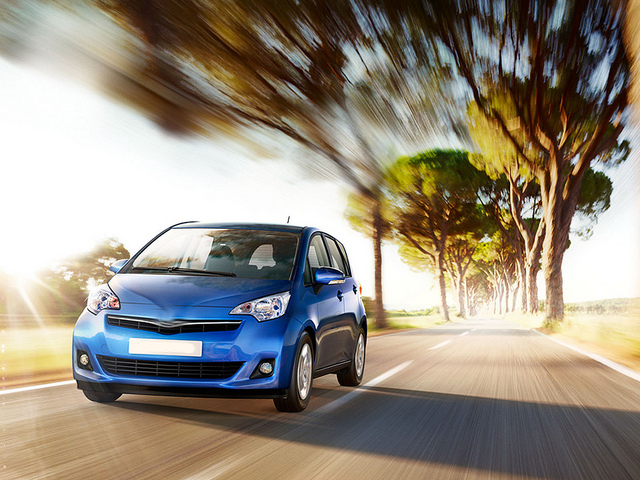 Book today and learn to drive with our experienced and RTA qualified driving instructor. you can also book a free keys2drive lesson with our Keys 2 Drive accrediated trainer. We also offer special programs for overseas license holders and provide specific training tailored to their needs and requirement which helped them to get their NSW Driving License IN THE FIRST GO. Good News for Female students: Now We have a Lady Driving Instructor for our female students. Contact: Waseem Lodhi (RTA and Keys2Drive accrediated instructor) for Male and Female students. We have forwarded your inquiry to Ready 2 Learn Driving School, You will get a response shortly.